Huawei sub-brand Honor will reportedly expand its entry-level Android smartphone lineup very soon. 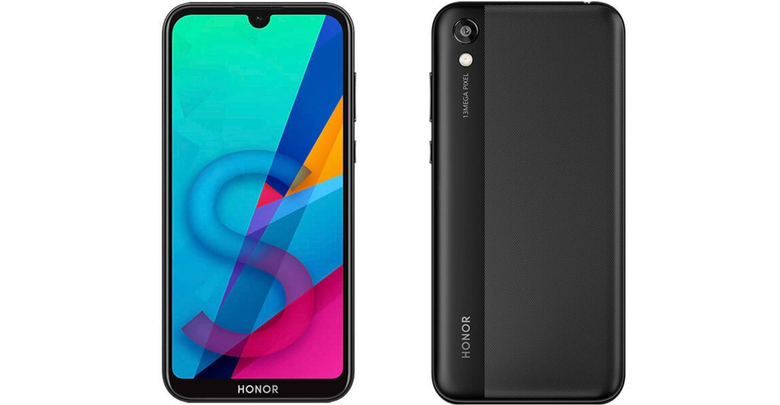 The smartphone, reportedly dubbed Honor 8S, will come with a waterdrop notch display and an octa-core processor under the hood. Official renders as well as detailed specifications of the upcoming smartphone have been accessed by German tech blog WinFuture.de. As can be seen in the renders, the Honor 8S will have a polycarbonate body with a two-tone finish at the rear. 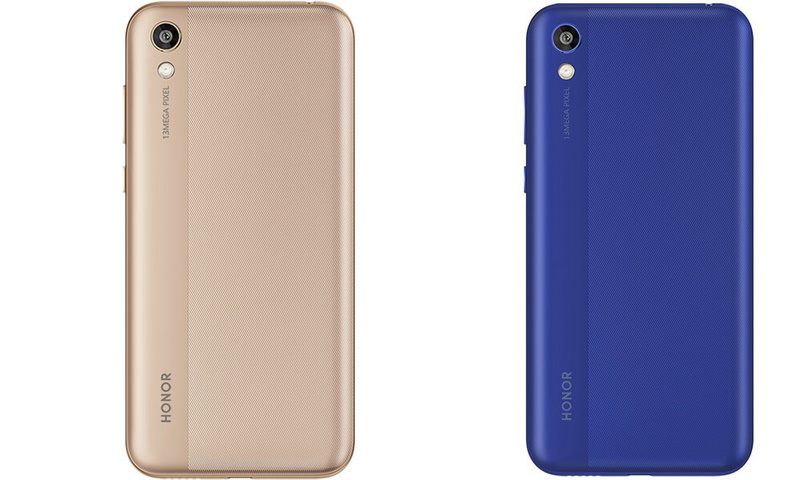 On the front, we can see a small u-shaped notch and a relatively thick bottom chin with the Honor branding on it. The upcoming smartphone will succeed the Honor 7S, which came out in September 2018. The Honor 8S is said to feature a 5.71-inch display with 720 x 1520 HD+ resolution. It will be running on a MediaTek Helio A22 octa-core processor, clubbed with 2GB RAM. In Western Europe, the WinFuture.de report claims the entry-level handset will ship with 3GB RAM and 64GB storage. Users will be able to expand the storage further by up to 256GB, as the smartphone will include a microSD card slot. When it comes to optics, the Honor 8S will not be any different compared to its predecessor. It will have a 13MP resolution camera on the back and a 5MP snapper on the front for selfies. The lone camera at the rear will be capable of shooting videos at up to 1080p resolution. Another area where the Honor 8S is likely to be very similar to the Honor 7S is battery life. It will have an identical 3020mAh battery and a micro USB port for charging. The Honor 8S is expected to begin shipping in Germany and other markets “soon”. It will be available in three colors: Black, Blue, and Gold. In terms of pricing, the entry-level handset is expected to be priced around EUR 125.